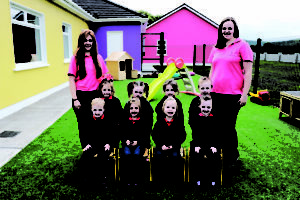 Welcome To the Killoughteen Kids Pre-school Page! Hello everybody! Thank you for visiting our page. 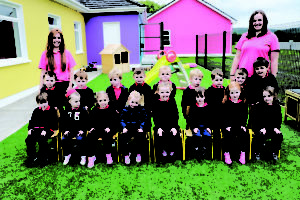 Killoughteen Kids Pre-school opened on the 29/08/2018. It is a great facility to have on the school premises. 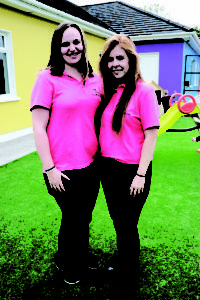 If you would like any information on the pre-school, please contact the manager Aisling McCarthy. Her mobile number is 0838001986. Killoughteen Kids Preschool Morning class. Killoughteen Kids Preschool afternoon class.